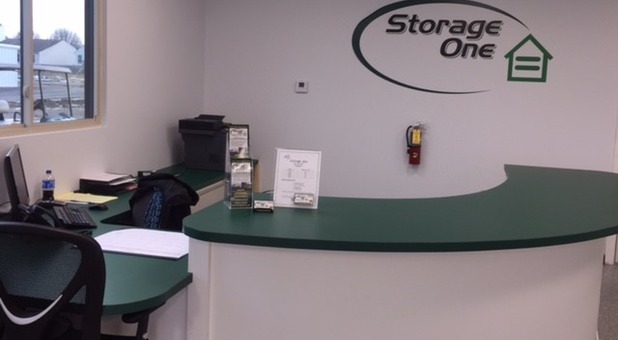 When you’re ready to clear up some extra space at home or your office in Pataskala, OH, Storage One is ready to help! Our facility is located at 10991 National Rd SW in the south side of Pataskala right off Hwy-40. We’re just a short drive away from Reynoldsburg, Kirkersville, Hebron, Wooded Hills, and other area communities. 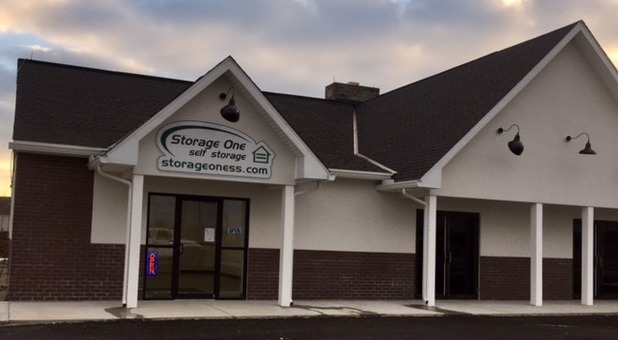 Nearly anyone in the Columbus metro area can easily find our facility and benefit from our storage amenities. Come visit us! With 24-hour access, drive-up access and all ground floor units, storing your belongings at Storage One couldn’t be easier for you! We offer a broad range of storage features that make your life easier, like shipping services, moving truck rentals, and boxes and supplies conveniently available for purchase in our office. Our facility is locally owned and operated, so we can provide the kind of quality, personalized customer care that can’t be found at chain storage facilities. Additionally, we offer prices that are highly competitive. We’re confident that we have everything you need for your next storage project to be a success!